The Alder Flycatcher is one of the difficult to separate Empidonax Flycatchers. Its breeding ground is primarily in Canada, and stretches from the east coast all the way through much of Alaska. Because of the remote nature of much of this area, little is known about many aspects the Alder Flycatcher’s life history. 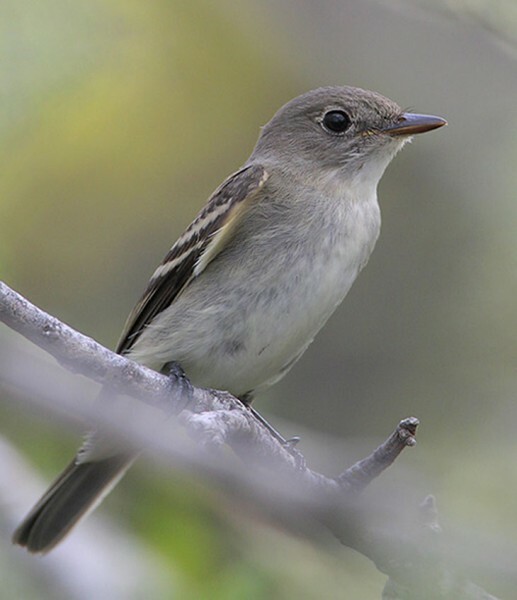 Because of its remarkable similarity to the Willow Flycatcher, Alder and Willow Flycatchers were once considered to be the same species and were known as the Traill’s Flycatcher. Despite the broad breeding range, no subspecies of Alder Flycatchers have been named.